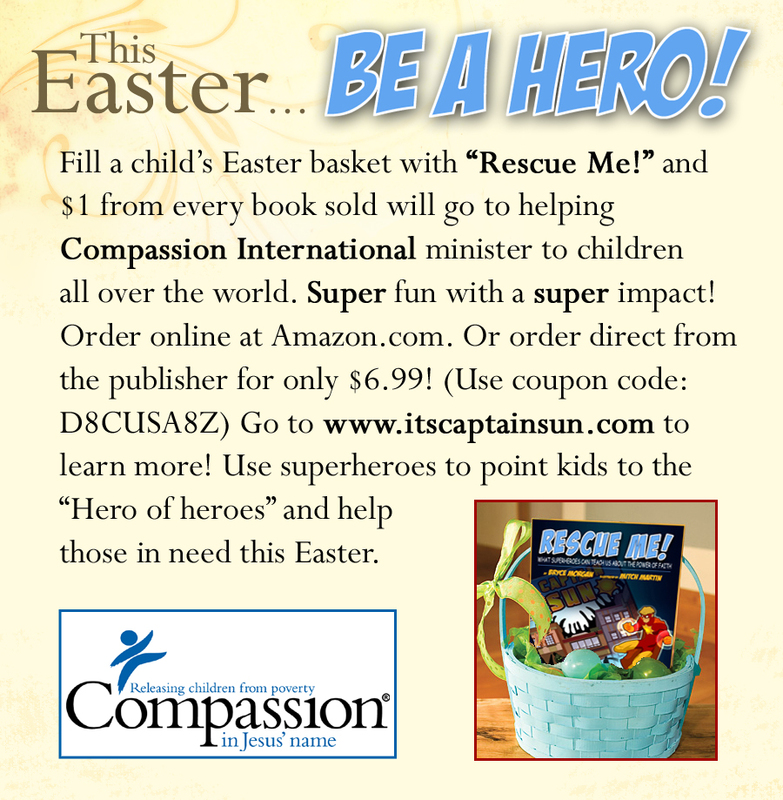 Be a HERO this Easter! | The Captain Sun Adventures! Be a HERO this Easter! Be a HERO this Easter! Please help me spread the word about a great way to bless kids, near and far! ← Captain Sun on the Move…Literally! Will do! Will purchase my copy tonight….